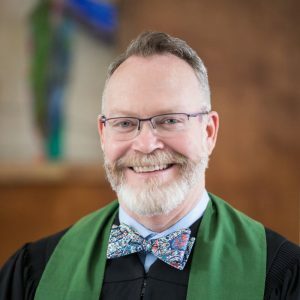 A native of Tampa, Florida, Pastor James comes to the United Church of Cookeville by way of Atlanta, Georgia. Growing up Pentecostal in the South, James always knew God was calling him into ministry, but it was not until he was active at a United Methodist church in Atlanta that he answered that call. James has a Bachelors Degree in Biblical Studies and Preaching from Point University, and a Master of Divinity from the Candler School of Theology, Emory University. Prior to becoming the pastor at the United Church of Cookeville, James served as a chaplain with Emory Spiritual Health in Atlanta. Before going into ministry, James was a master barber in both Tampa and Atlanta, a skill he retains to this day. When he’s not leading the flock at UCC, James enjoys sewing, playing softball, going to the movies, and spending time with his family. Dr. Judith Sullivan is Associate Professor and Coordinator of Music Education at Tennessee Technological University. Judy received a Bachelor of Music Education degree from Michigan State University, and Master of Music Education and Doctor of Philosophy degrees from the University of Kentucky. Her teaching and research interests are in general music, early childhood music and movement, cross-curricular teaching, social justice issues in education, and STE(A)M education. Judy’s church music experience began in second grade, but her professional work began in 1981. 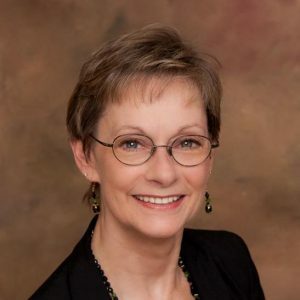 Since then she has served as pianist, organist and choir director for a variety of churches, and has been at the United Church of Cookeville since January 2014. Barb Myers has been a part of the Cookeville community since 1991 when she moved here from Michigan as a quality engineer for TRW. She attended the Lutheran and Episcopal churches in Cookeville before finding her home at the United Church of Cookeville. Life in Michigan revolved around two daughters and a husband living on a Quarter Horse breeding farm. Things took an abrupt turn, however, when Barb’s husband of 18 years passed away suddenly during their move to Cookeville. Barb lives on a small farm west of Cookeville with her youngest daughter, son-in-law, and grandson. Horses are replaced by chickens, a goat, and a sheep. 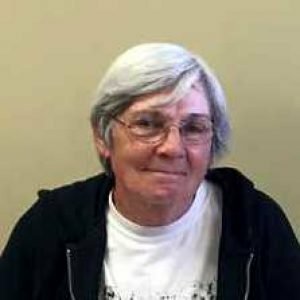 Barb retired from TRW in 2003, but her “time away” was short lived as she soon began working with Tennessee Health Care Campaign to fight for Affordable Health care for Tennesseans, and in 2013 for the first Open Enrollment of the Affordable Health Care Act Marketplace.